Call or e-mail The Spa Guy today! 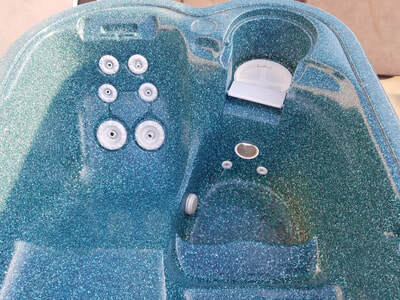 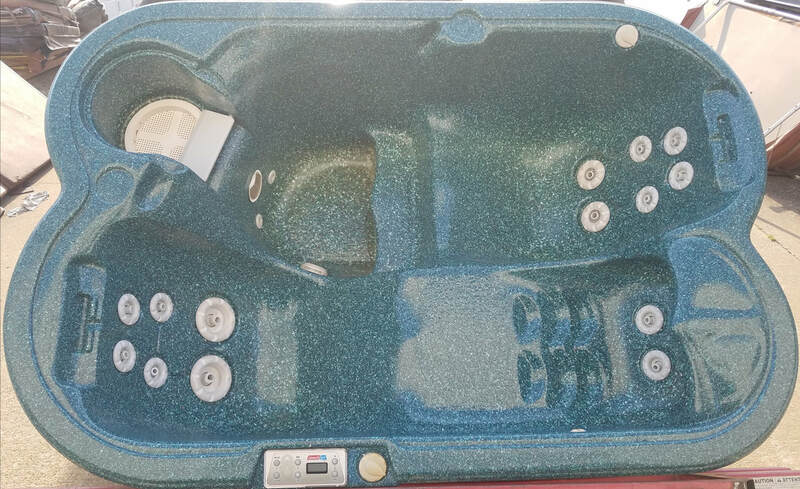 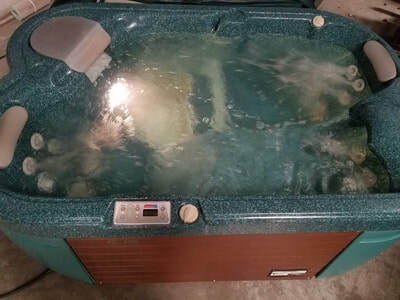 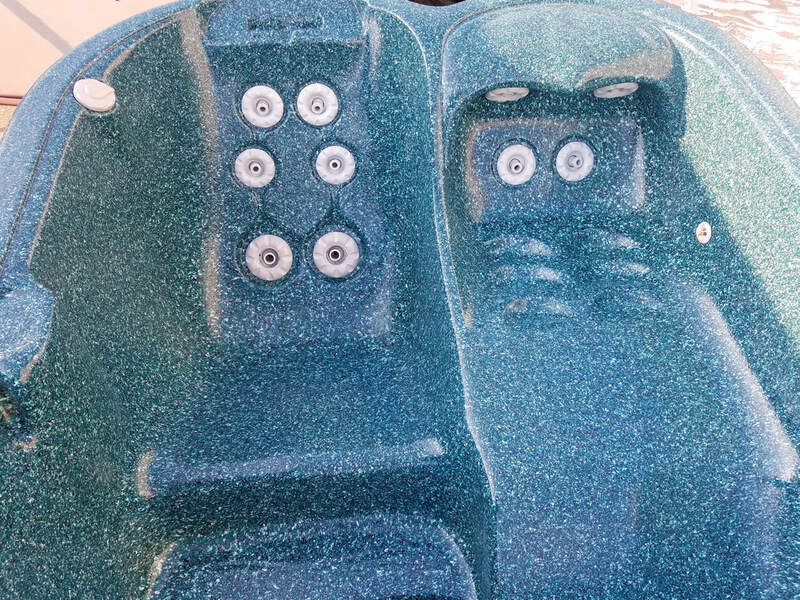 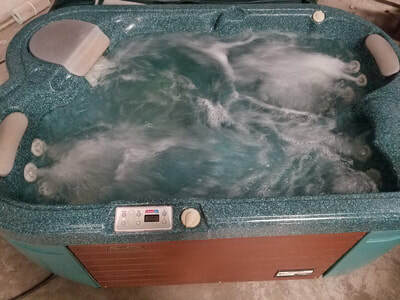 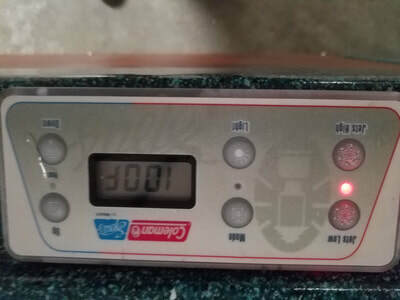 This is a nice Pre-Owned Coleman Spa featuring 2-speeds and 18 jets. 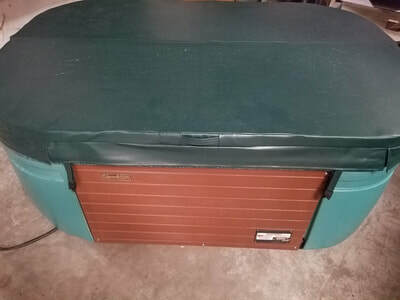 This Spa has a plastic cabinet with painted panels and a new cover. 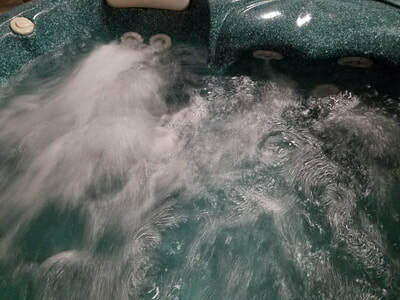 Hurry...a 2-person spa this nice is a rare find!